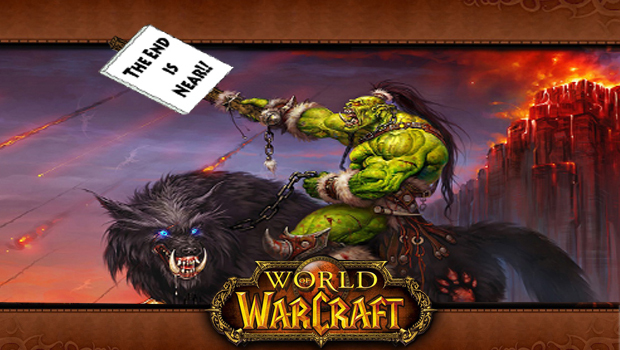 The End of the World (of Warcraft)? Things are looking bleak in Azeroth as the population continues to dwindle. The latest numbers released by Activision Blizzard show that nearly 2 million subscribers have dropped off since the start of the year. As part of last week’s announcement that a controlling interest of shares were acquired from Vivendi, Activision Blizzard also revealed that World of Warcraft ended the quarter with around 7.7 million subscribers. This number by itself is very impressive and it easily maintains the game’s dominance as the world’s #1 subscription-based MMORPG. But when compared to the pinnacle of World of Warcraft’s popularity back in 2010 when it had a staggering 12 million subscribers, it becomes clear that more and more people are deciding to move elsewhere. 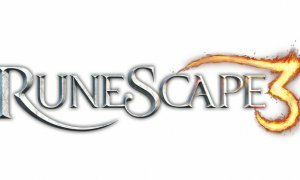 Will the trend continue for this nine year-old-game until WoW is forced to eventually close its doors? Or will Activision Blizzard find a way to turn things around using their newly gained independence?